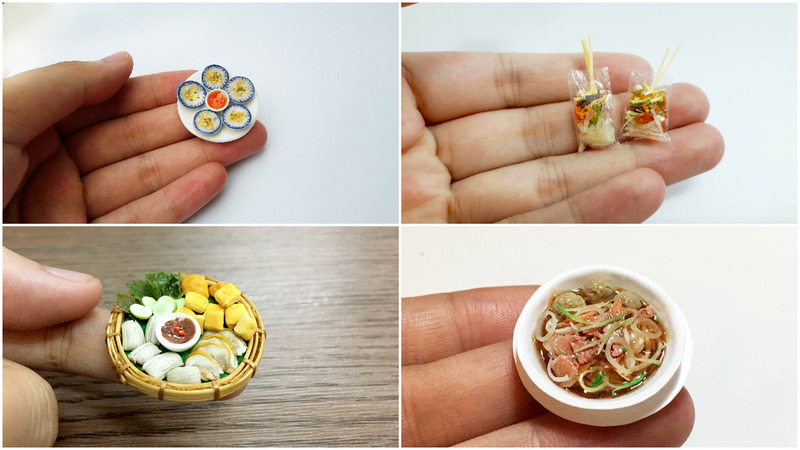 It's not her main job, but a Saigon woman has mastered the art of making Vietnamese food inspired miniature sculptures. Phan Ngoc Thien Thanh's works are packed with a tremendous amount of detail since, to get an exact replica of dishes and stay true to their form, she pays attention to minute details like shape, texture and color. 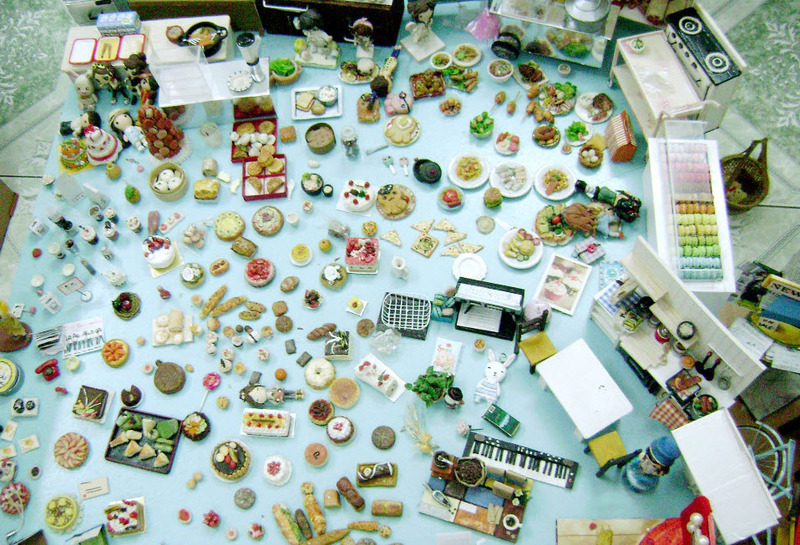 Before making a miniature, usually in 1:18 scale, Thanh considers how delicious that dish is thought to be. Then she researches online to find the materials required to make the sculpture. Thanh, 28, decides on the dish's shape before coming to the coloring part, which she refers to as "blowing the soul into the artwork." 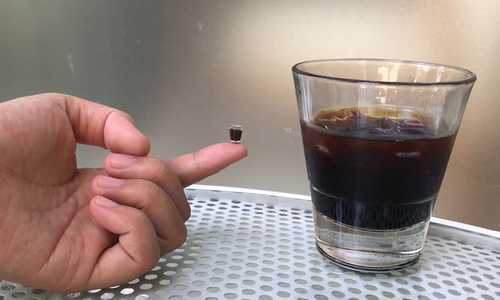 "Finding the right materials is the hardest part. Each dish or design requires different materials," she said. 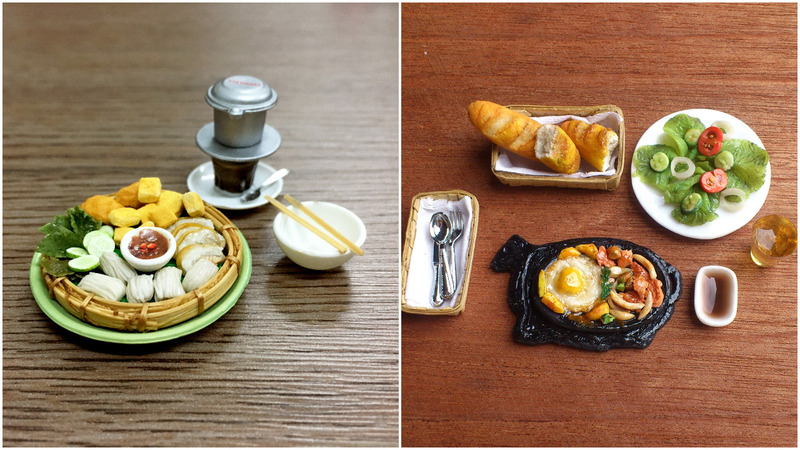 Thanh’s miniatures are of street foods rather than those served at fancy restaurants. 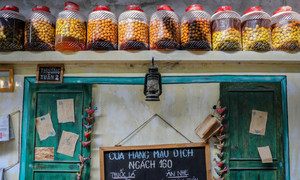 "I want to capture the raw characteristic of Vietnamese street food that you do not see in other countries." Thanh, also known by her artist name "Thanh Ngt Phan," first became interested in this after seeing flowers made of clay. "I remember that the clay flower art trend from Thailand became popular in Vietnam in 2010," she said. 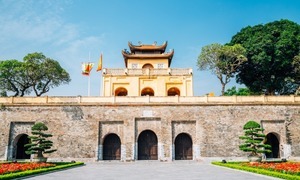 Thanh began to teach herself and said her first attempts were to make a cake and banh mi, the world-famous baguette. "The banh mi looked quite bad, so I decided to throw it away. Mice ate the other one because I used pistils when decorating the cake." 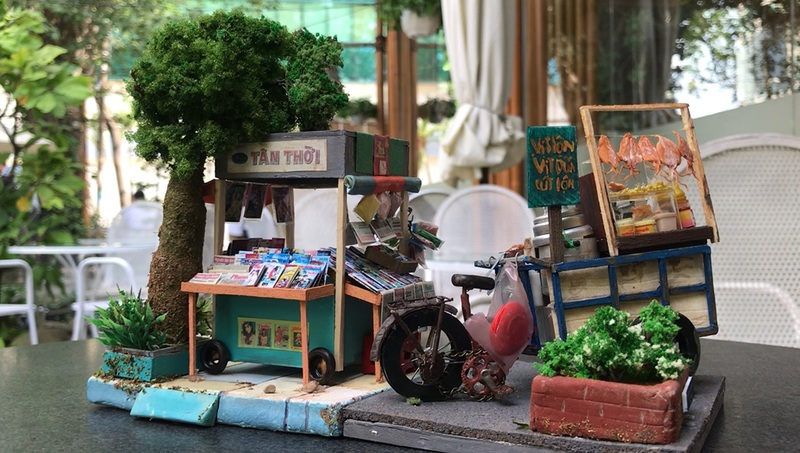 Her day job is as a visualizer for an advertising agency in Saigon, but she also sells her miniature works at prices ranging from $5-100 depending on the complexity and intricacy involved. Her menu includes banh mi, banh beo (steamed rice cake topped with shrimp powder and stir-fried onion and served with fish sauce), com tam (broken rice served with pork chops and other toppings), and goi cuon (rice paper wrapped around pork, shrimp, herbs, and rice vermicelli and dunked in sweet and sour fish sauce). Thanh has lost count of how many miniatures she has done so far but thinks they would run into the hundreds. 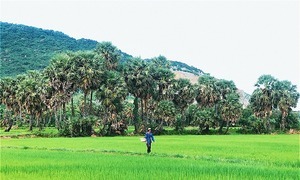 She said it takes her a day or two to make a simple dish like banh beo. 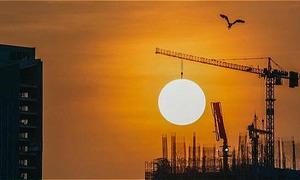 But something grander and intricate like a mobile food stall could take up to three months to complete. Thanh is proud of her work, which is really one of a kind. She said each banh mi she makes will be different from her previous ones, from color and size to texture. 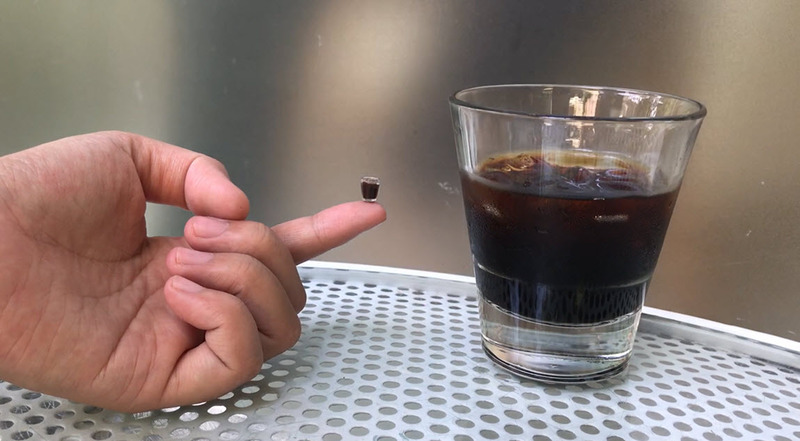 "Each product is different from the others." 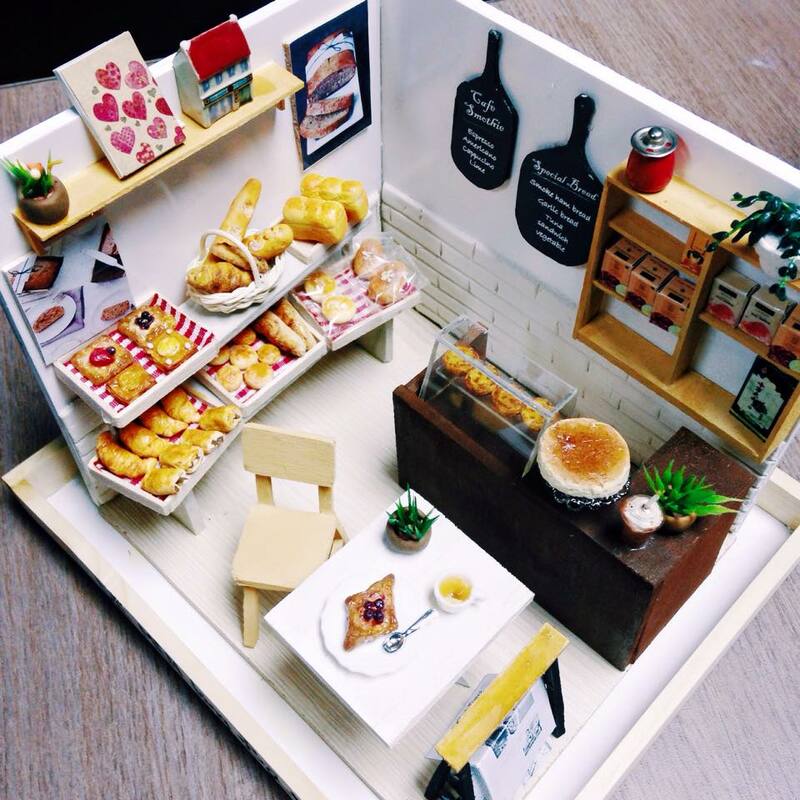 Many of her customers are artists who use her miniatures to capture a slice of Saigon life since they trust her to capture details of Vietnamese foods. Thanh said making the miniatures has also helped her become more patient, careful, detail-oriented, and thorough in everything she does. 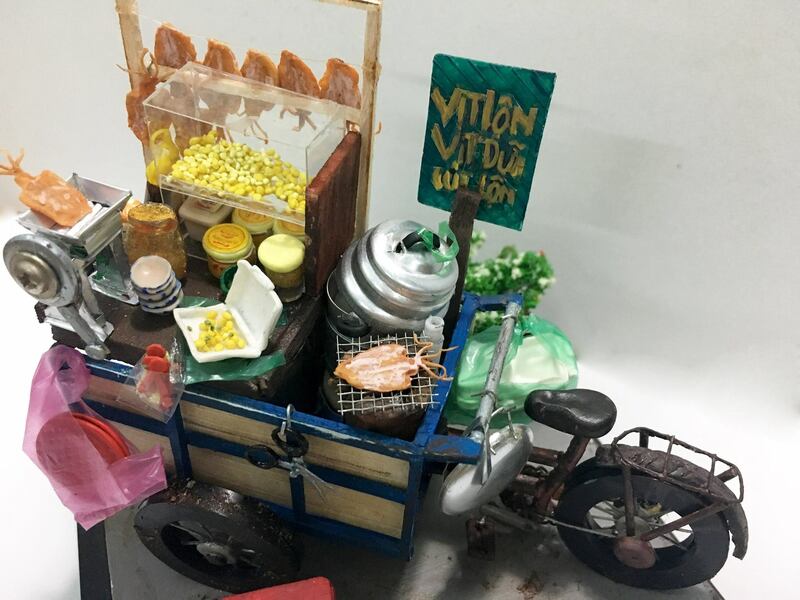 Beside food versions, Thanh also created mini corners of Saigon's life, such as the newsstand and dry squid cart pictured above.